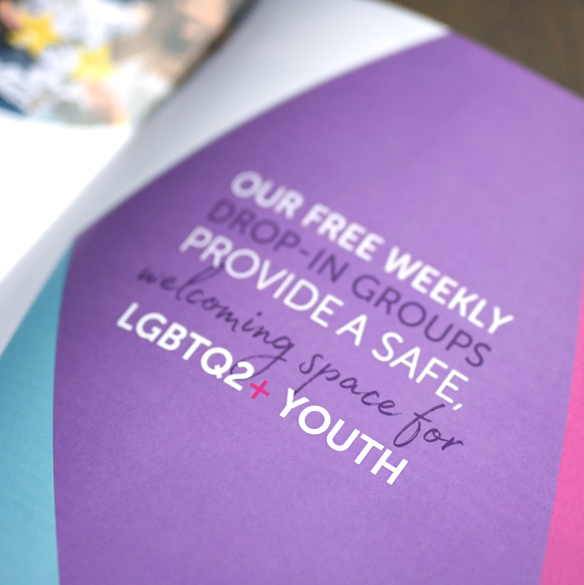 A modernized brand identity and fresh tagline reflects a period of unprecedented growth for this non-profit, community-driven organization. The brand evolution represents FSNS’ strategic vision and its commitment to making a deep and lasting impact across the North Shore community. 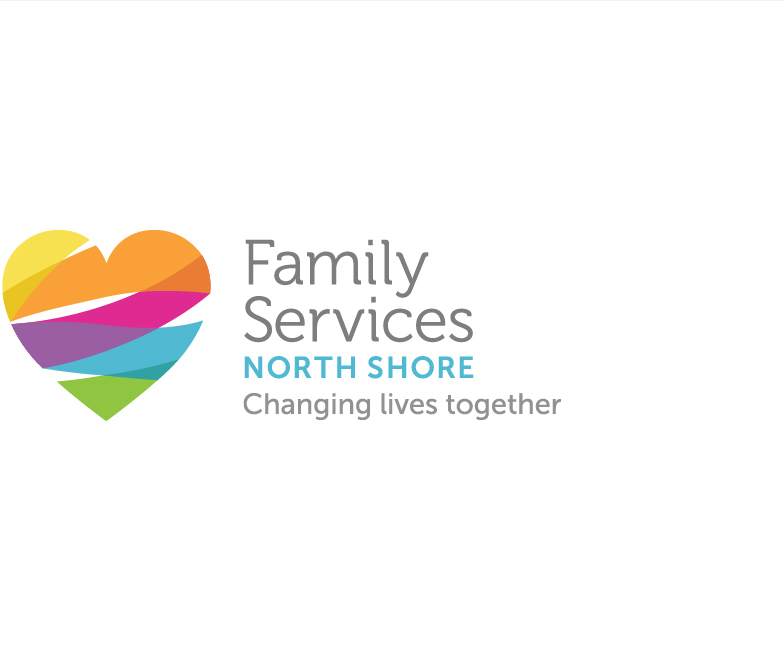 Family Services of the North Shore (FSNS) is a non-profit, community-based agency. For more than 60 years, FSNS has provided a range of counselling, support, education, and volunteer opportunities for families and individuals. In recent years, FSNS has undergone a tremendous evolution; the Agency continues to grow and expand its programming to serve the changing North Shore community. As a result, the FSNS logo needed to re-align with the Agency’s strategic direction and ambitious goals. ThE BRAND evolution represents A new strategic vision, and its optimistic commitment to change lives together. 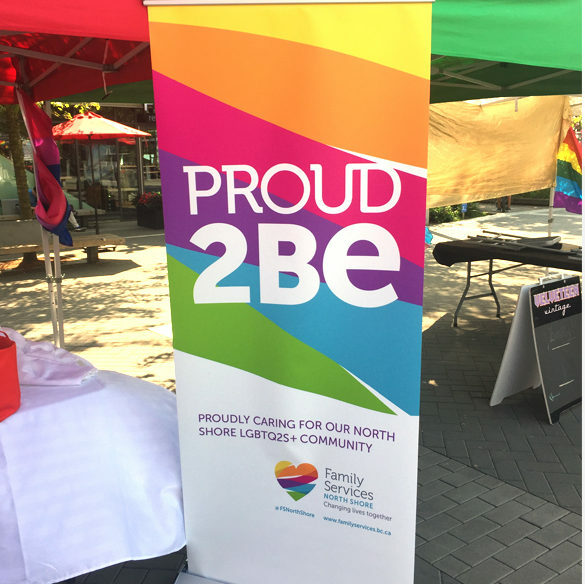 The COLOURFUL bands encircling the heart REPRESENT the strong, caring and diverse connections in THE community. We worked closely with FSNS leaders to evolve the logo, without alienating clients, volunteers, funders, staff, and community members who have come to recognize the brand. We also developed a new tagline – Changing lives together – to clearly articulate the mission. 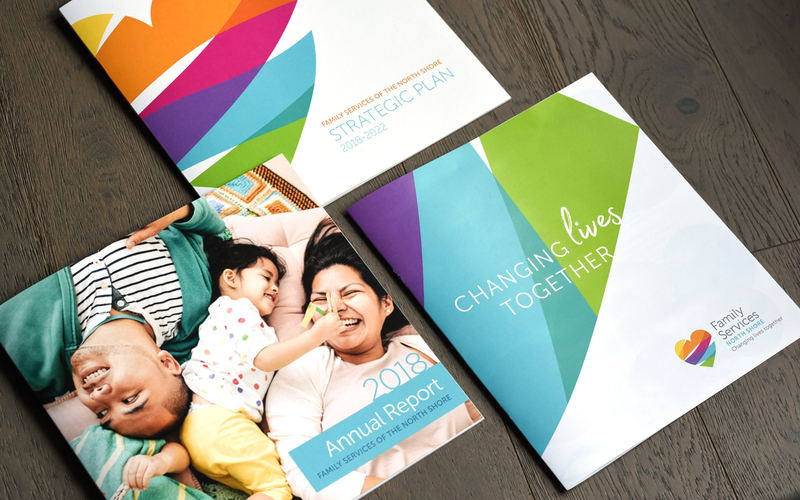 Throughout the re-branding process, we worked with the Agency to plan their core collateral, develop a five-year Strategic Plan, and create language that clarifies and reinforces its strong, mission-driven initiatives. We will now work with the agency to extend the brand across their key programs, community based services and fundraising events. The thoughtful planning that went into creating a flexible look and colour palette, will allow us to develop unique identities, that still feel connected to the umbrella brand. The language that was developed as part of the strategic planning, can now serve as an emotional anchor in evolving how we communicate the great work the agency is doing in the community.